CONDITION REPORT: Good condition overall, the dial is mint and the patina is stunning. The case is thick and has been ligthly and nicely refinished as well as the bracelet. The bezel is the original DO90 bezel in excellent condition. 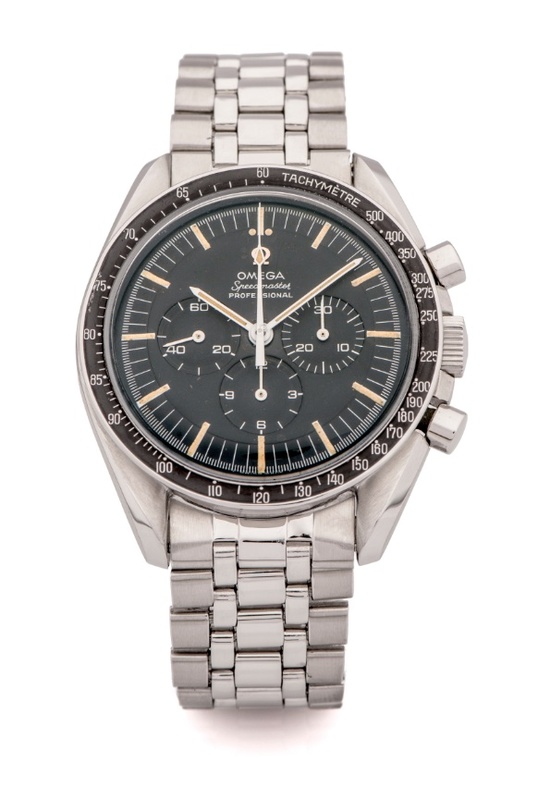 Notes: According to a preliminary check with the Omega Museum, this watch was delivered to Mexico in September 1968.